UP TO 8 QTS. & OIL FILTER, FREE DIGITAL INSPECTION. Not valid with other offers. EXCLUSIONS MAY APPLY. GET A FREE SET OF BRAKE PADS, WHEN YOU PURCHASE ANY FRONT OR REAR BRAKE SERVICE AND A BRAKE FLUID EXCHANGE. BUY A FLUID EXCHANGE SERVICE GET THE SECOND ONE 1/2 OFF. YOU TIRES WILL THANK YOU! 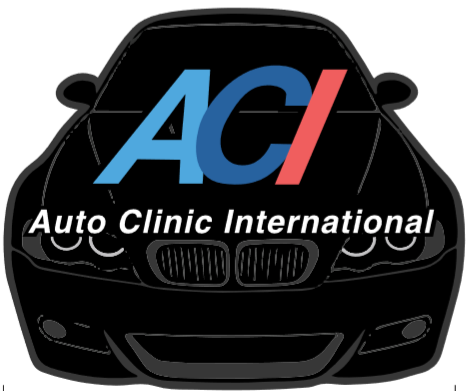 IF YOU NEED THE ALIGNMENT WE WILL WAIVE THE FEE AND YOU ONLY PAY FOR THE ALIGNMENT. A SECOND OPINION IS AN IMPORTANT PART OF BECOMING MORE EDUCATED ABOUT YOUR VEHICLE. ALSO, GIVE YOU THE OPPORTUNITY TO SEE HOW AWESOME WE ARE. BRING FAMILY AND FRIENDS AND GET $45 OFF FOR YOUR NEXT SERVICE OR THEIRS. THE CHOICE IS YOURS.